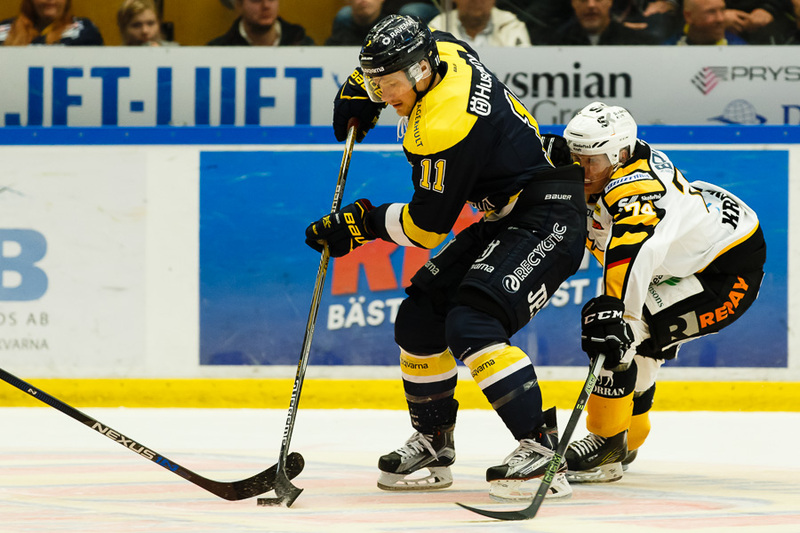 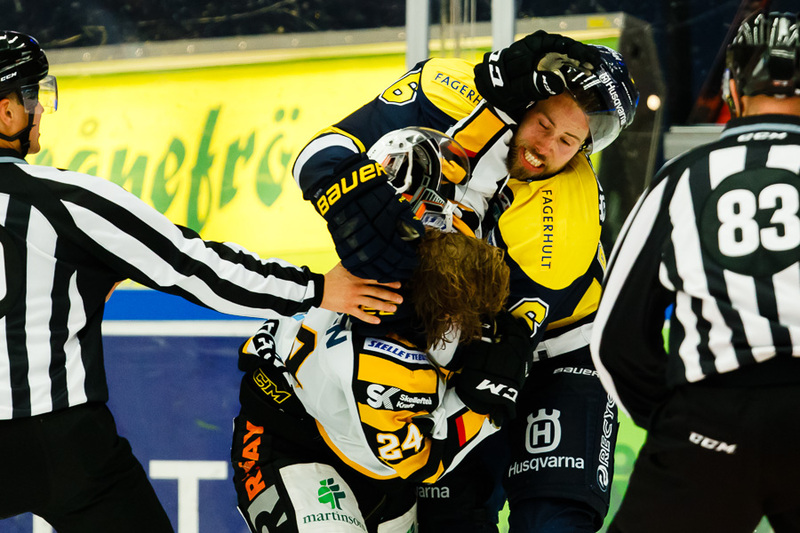 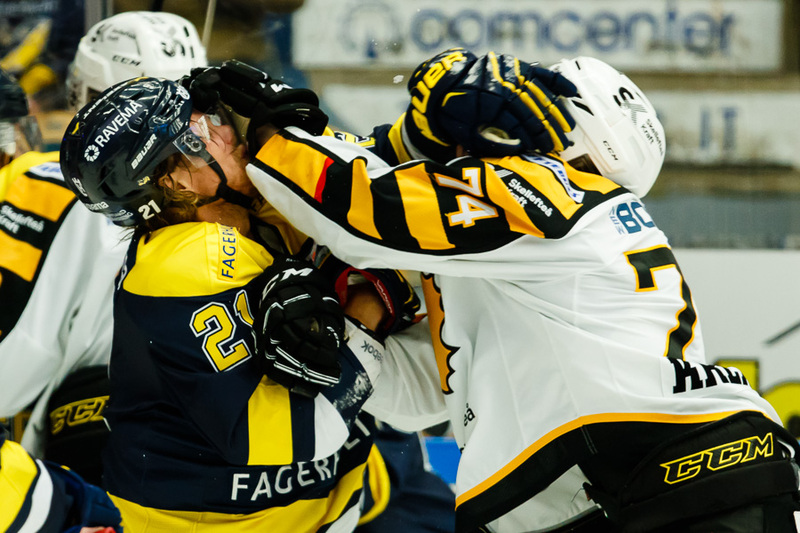 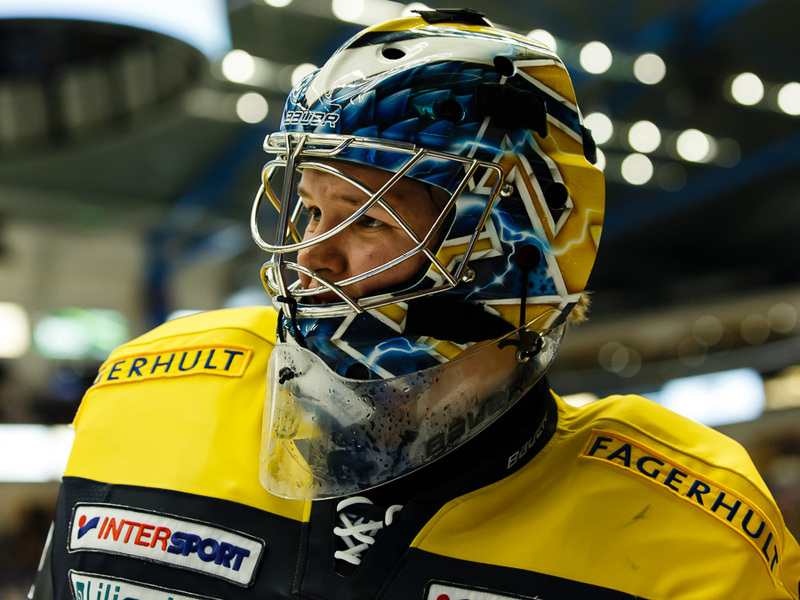 Sportskjutaren: HV 7-1 vs. Skellefteå (Ice hockey). 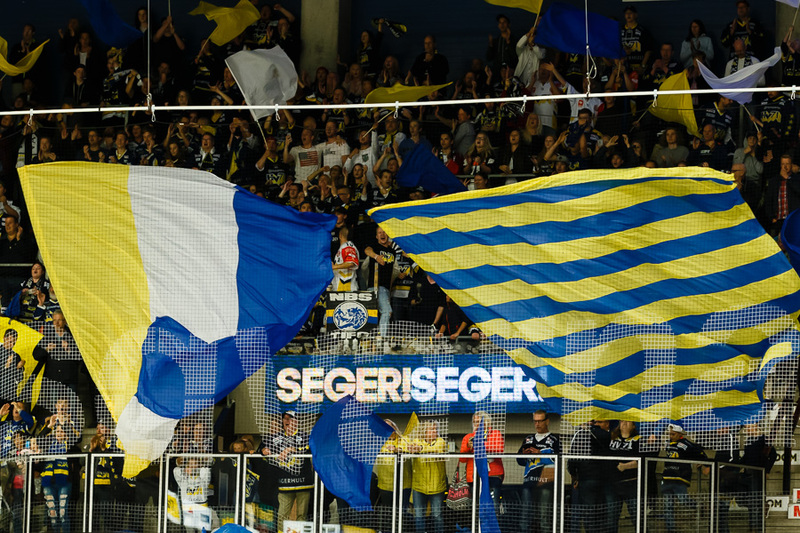 Today i shoot my first "regular season" game in the major Swedish ice hockey league, for this season. 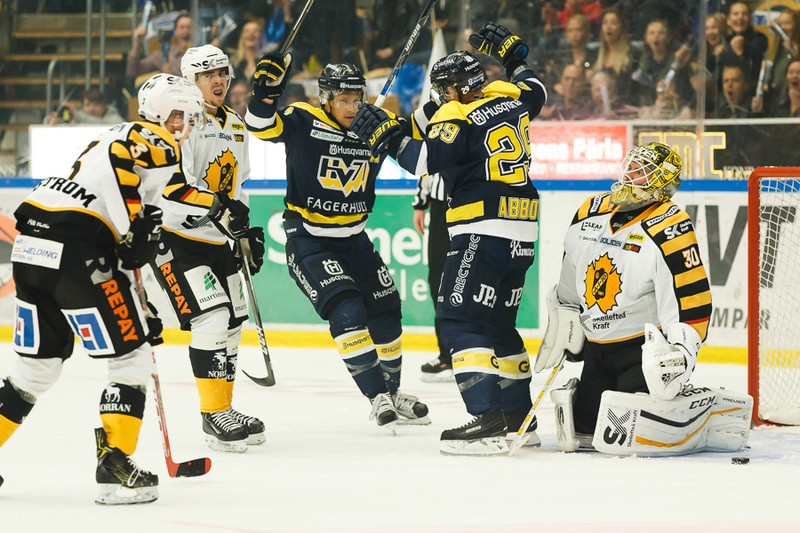 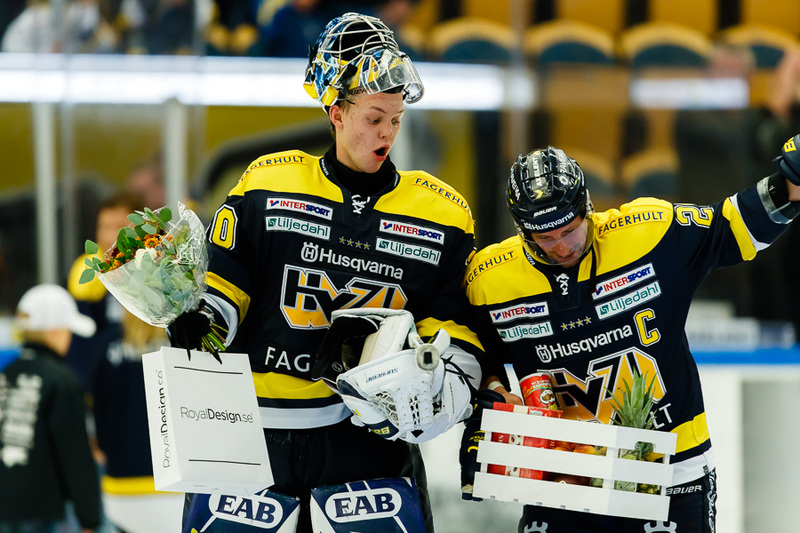 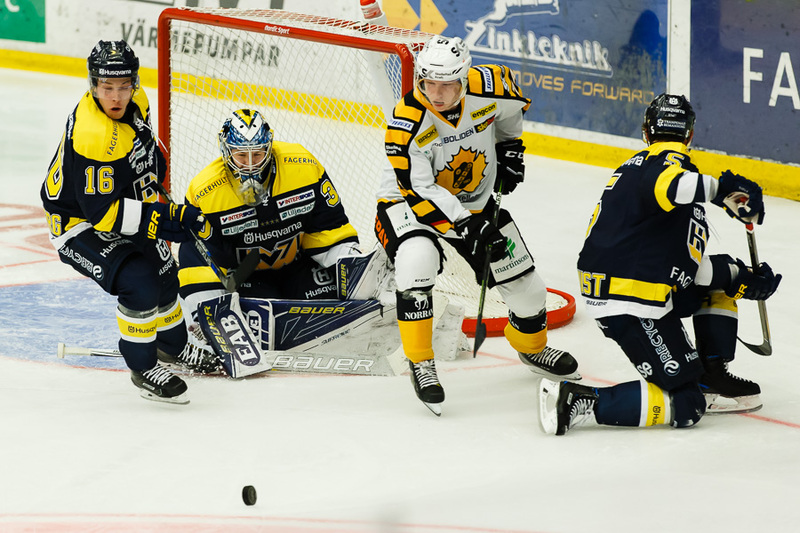 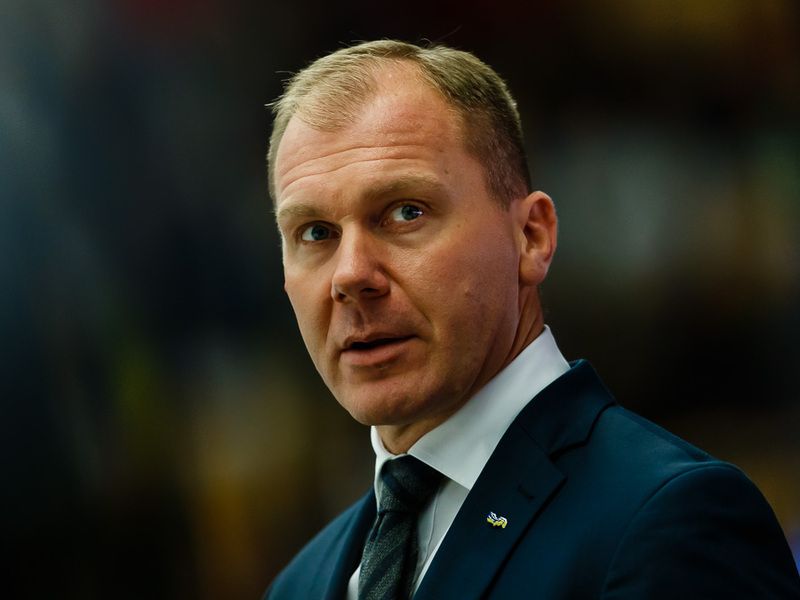 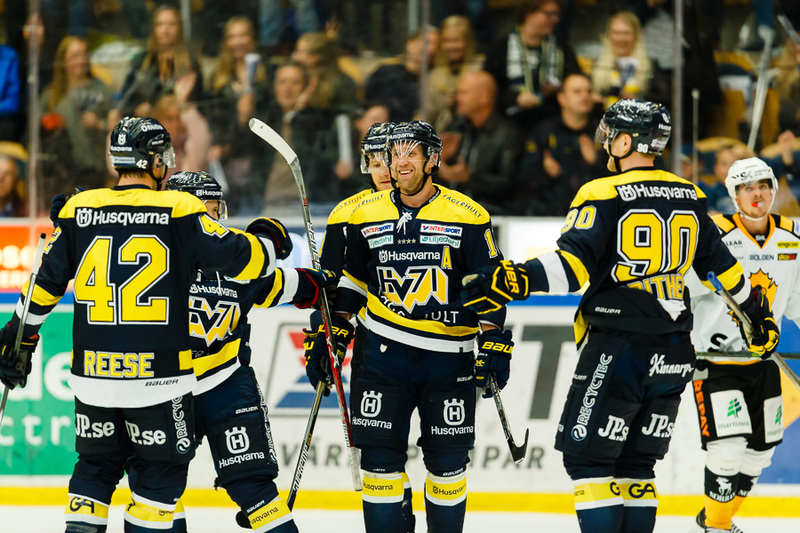 The home team has the name "HV71". 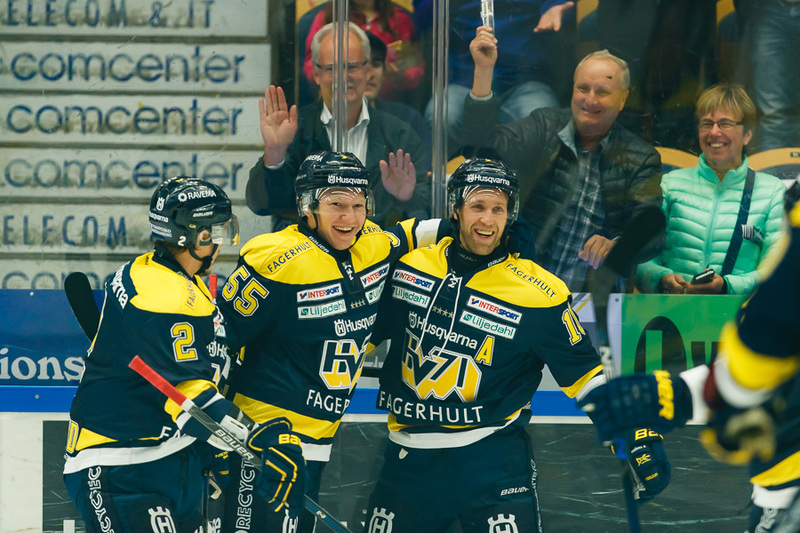 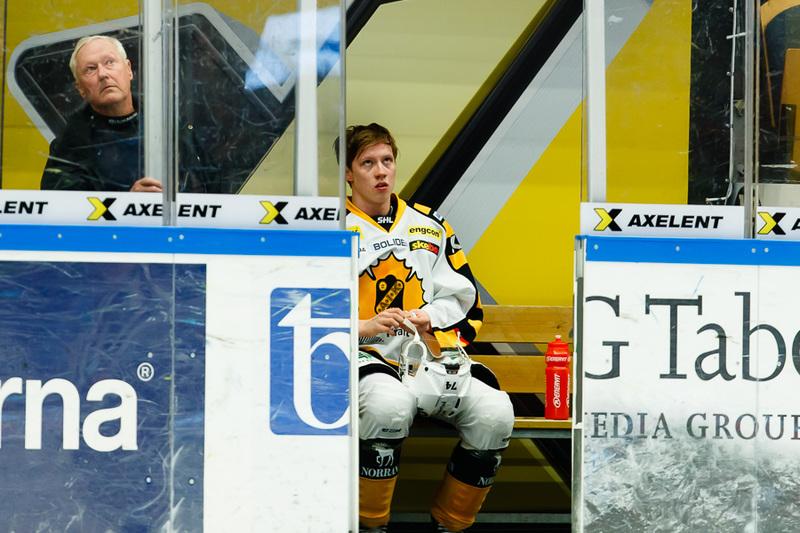 The won the game against Skellefteå with the numbers 7-1. 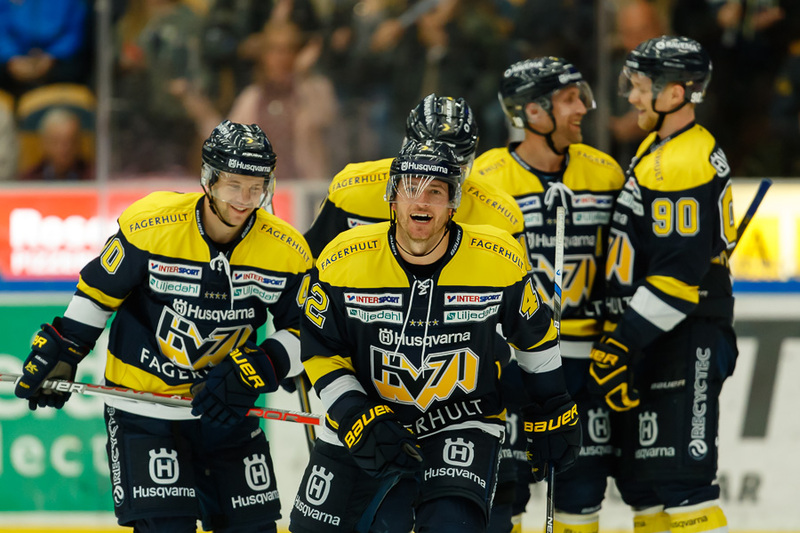 So i guess that for right now they can be called HV 7-1.